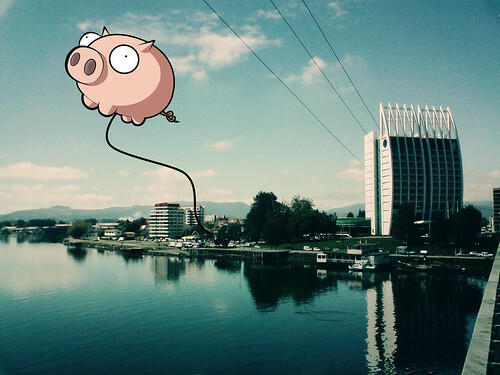 Fly Pig - Casino Valdivia, Chile. Las Vegas March 2010 - Appears to be no improvement in Lake Mead's water level. 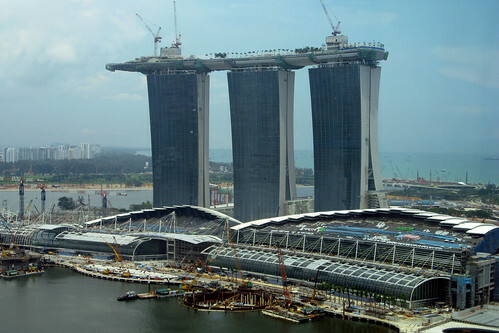 Singapore - Opening at the end of April ? Boot Hill Casino - Kansas. First state owned casino in the U.S. More to follow ? Bournemouth casino plan "will go ahead"
www.topgroup.co.uk - Trevor Osborne Property Group. New owners buy Sun Cruz, sending casino boat to SC - Aquasino. 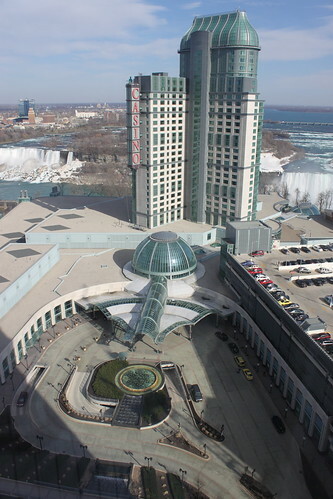 Royal Casino SPA & Hotel Resort from Vivid Cafe on Vimeo. "All together 6 off-shore casinos are operating in Goa. 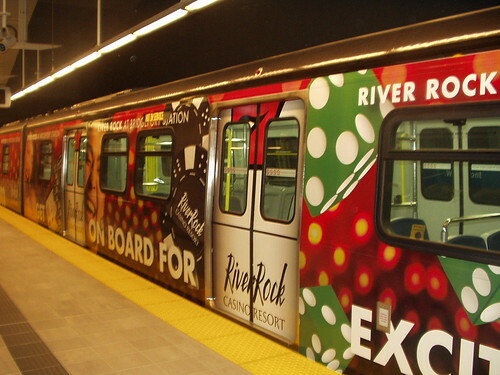 In addition, 13 land casinos are operating in the state." 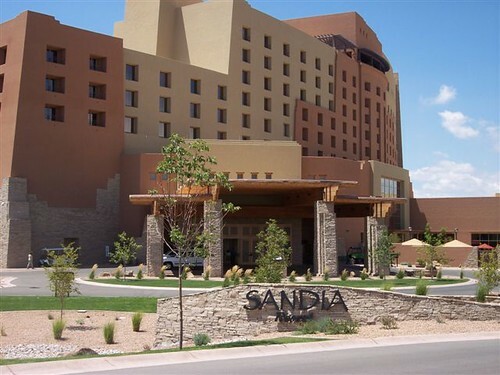 Sandia Casino - www.sandiacasino.com - Albuquerque, NM.